When thinking of relationships, most people think romantic relationships or business partnerships, not realizing that there are other types of relationships out there. And not just between people, but also between individuals and their things such as property, pets, or even money. 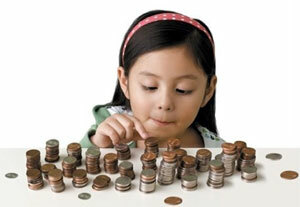 The small business bookkeepers know that your relationship with money has formed through your younger years. For some, it’s what they’ve been taught about money and have inherited that relationship through their parents. For others, it’s experiences surrounding their finances, perhaps a business decision gone bad. Depending on your relationship with money, you can feel stressed and anxious instead of confident and self-aware, and that impacts every area of your life. In order to live prosperously and attract abundance in your life, small business bookkeepers suggest you develop a healthier relationship with money. Changing your thoughts, feelings and habits surrounding money so that you can create a new financial reality for yourself. So how do you develop a healthier relationship with money? Believe that you’ll make plenty of money, in fact expect to make a lot of money. 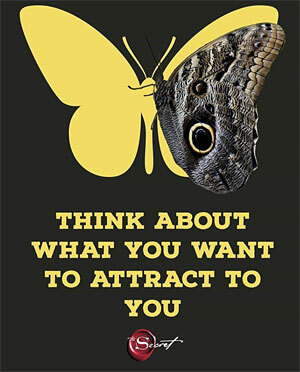 If you think it, you’ll attract it. That’s the message behind many affirmations these days, think it and you’ll attract it. Remember The Secret, the best-selling book by Rhoda Byrne? The small business bookkeepers remind you that the law of attraction was the basis for her entire book, which sold over 30 million copies. So, remember, think you’ll make tons of money, so that you’ll attract that kind of financial freedom. Pay attention to your money. Too many people don’t know how they spend their income. They don’t really pay attention to the tiny details. Instead they pay their bills automatically and ignore the rest. But to develop a healthier relationship with money, you have to deal with your finances on a regular basis. Where can you spend less? What changes can you make to save more? What kind of transfers can you make to pay less interest? If you’re regularly checking on your finances, you’ll know what kind of moves you can make to help you in the long run, including setting up a retirement plan, an emergency fund and the like. An easy way to pay more attention to your money is to set up a money date once a week. Take half an hour every week or even twice a week to review your checking and savings account, your credit card balances, your budget and so on. If you have a spouse, it’s important to include them in those discussions since you’re building a healthy future for the both of you. To develop a healthier relationship with money, small business bookkeepers say it’s important that you don’t compare yourself to everyone around you. Instead, develop money habits that are your own. Your goals in life may be different than your friends and family, so while the Joneses may want to purchase a new car every year, your family of five may not need it. One year you may choose a staycation over a vacation. You may choose to transfer kids out of a private high school because you prefer to save for their college tuition. In the end, just make sure you chase your dreams, no others people’s take on life so how you earn, save, spend and even borrow money should be true to yourself. 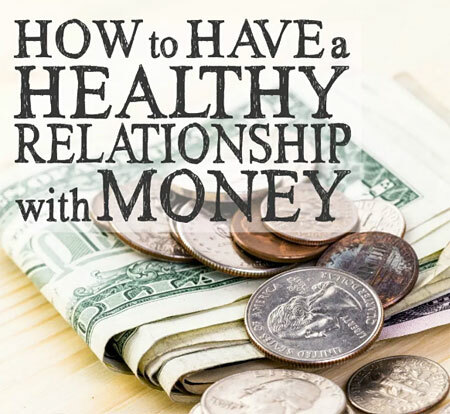 To develop a healthier relationship with money, it’s crucial that you are comfortable with it. You should know where it’s coming from and where it’s going. You should know how much you need to cover your essential needs, so you can feel safe and secure at all times. 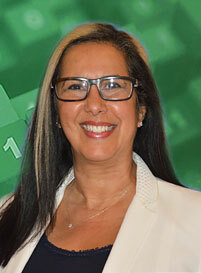 The small business bookkeepers suggest you get clarity about the money stories you tell yourself and challenge the thoughts to get to a healthier financial place.